Linda guides you through tried and tested simple techniques to help you to relax. These help to calm you in order to release stress, tension, and anxiety. 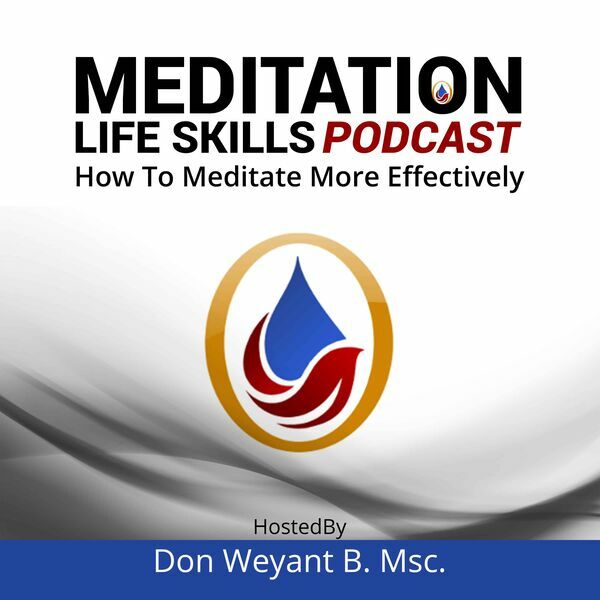 This Mp3 is just around 12 minutes and suitable to fit into your busy day and can allow you to relax and unwind in a short space of time. GET MORE FREE GUIDED MEDITATION and FREE STRESS RELEASE MEDITATION MP3s HERE! Picture this: It’s a work day, just like any other day. As soon as you wake up, swing your legs over the side of the bed, your stress begins. You start by standing up on a LEGO (ouch!!). How it got in your room, you’ve no idea. Next, your toothbrush falls on the floor, butter side down. The next 10 minutes are spent de-grossifying it. It doesn’t get better from there. You’re out of milk; no breakfast. You’re out of gas in your car; have to take the bus. You get to work and your boss is in one of her moods. Now the rest of your shift is touch and go. Ride the bus home, have a mediocre dinner, go to bed late, and start it all over again. After all that, your stress levels have reached Mach 5. And you feel like horrible. You may think this example is a huge exaggeration, but many of us spend our days dealing with one little stress after another, just like in the example. And many other issues that vary in severity. Forty-five percent of adults suffer injurious health effects from stress, such as the ones mentioned above. Also, 75 to 90 percent of all doctor visits pertain to stress-related ailments. Is that persistent tension in your neck still bothering you? Are you still waking up irritable? A lot of stress might be the cause. Now, whether the stress components in your life are big or small, real or imaginary, your body reacts the same way. From sun up to sun down, many people can attest to experiencing several stressors a day. Each stress reaction produces 1,400 biochemical events in your body, which is a negative chain reaction on the molecular level. If you suffer from, let’s say, 50 medium-sized stressors every day, your body gets attacked by a battalion of 70,000 biochemical warriors that don’t quit.